OUTSTANDING PRIVATE ENTRY RANCH COACH HOME! QUIET LOCATION. 2ND STORY. SHARP WHITE KITCHEN CABS, SKYLITE, VAULTED CEILINGS,SEE-THRU GAS LOG FIREPLACE. NEW IN 2013:CARPET, PAINT, STOVE, 2 OF 3 CEIL FANS. W/H 2009. SERENE VIEW OF POND FROM MASTER BEDRM. IN-UNIT LAUNDRY HOOK-UP, HUGE CLOSETS, DECK FOR GRILLING. 1 CAR GARAGE. LOCATION CONVENIENT TO SHOPPING, SCHOOLS, TRANSPORTATION. DON'T DELAY! 1370 Longacre Lane Wheeling, Illinois 60090 is a townhome property, which sold for $137,500. 1370 Longacre Lane has 2 bedroom(s) and 2 bath(s). 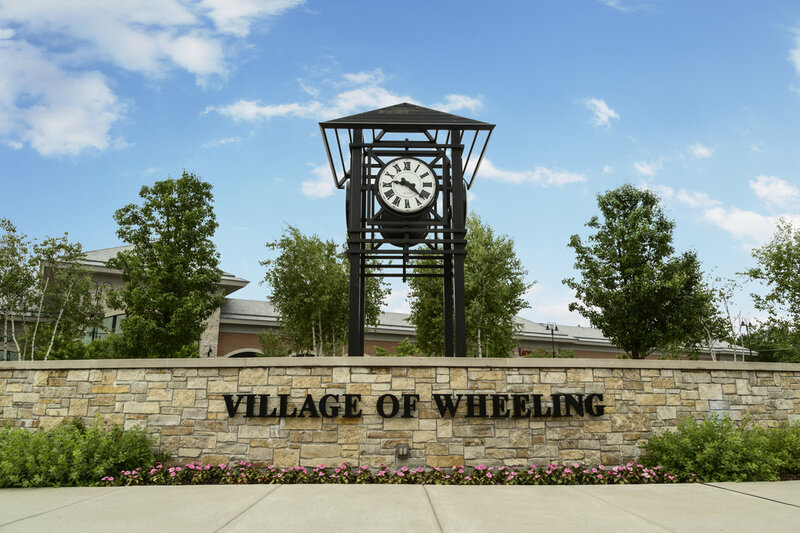 Want to learn more about 1370 Longacre Lane Wheeling, Illinois 60090? Contact an @properties agent to request more info.